We provide the thrill and excitement of real auto racing. 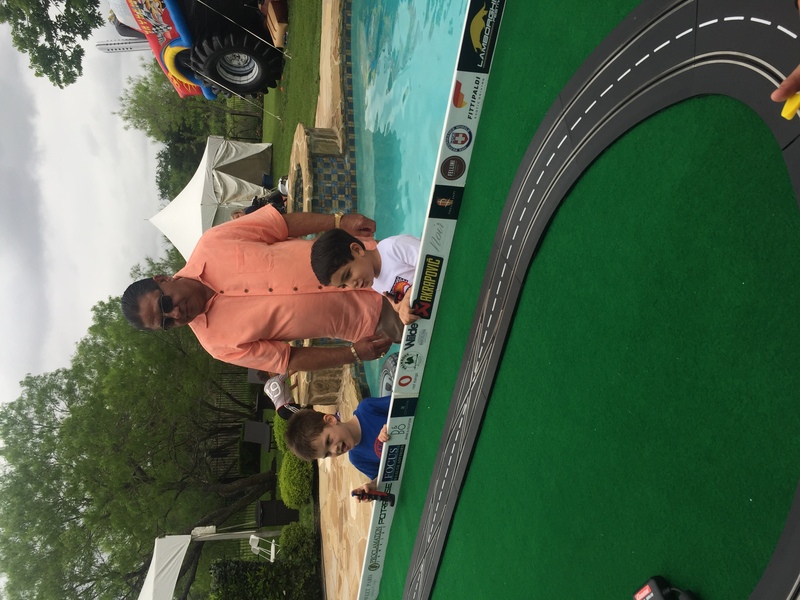 From Formula 1 to NASCAR to exotic and muscle cars, we bring racing simulators and miniature racetracks to parties and events all over the country. 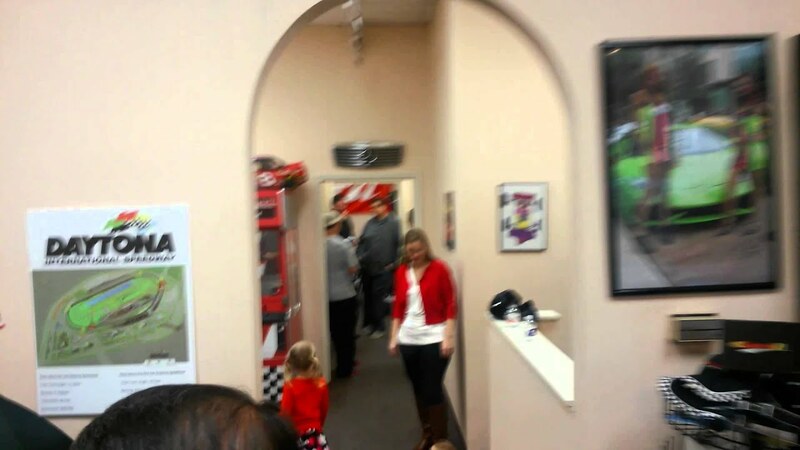 We can provide custom branded cars, track walls, and buildings to promote a client's company, and it is fun and exciting for children and adults. 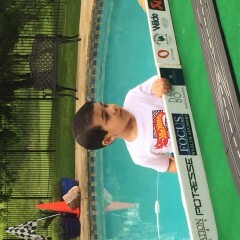 My grandson had the best time ever! 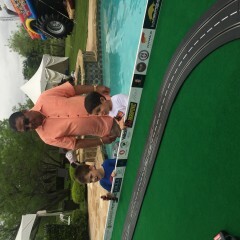 And everyone loved the racetrack. Thank you for your kind words. So glad you all enjoyed it! Our racing is so interactive and competitive that you would often think there is real money and prizes on the line, even when there isn't! 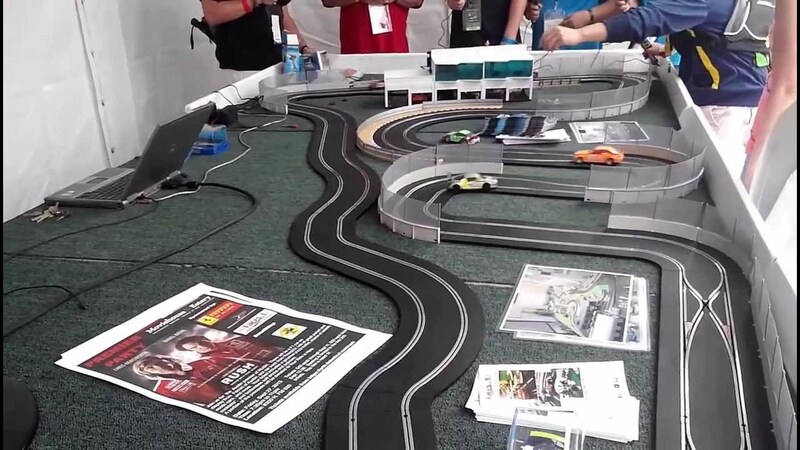 Adults instantly become kids again when they are virtually behind the wheel of their favorite race car, and the smiles are from ear to ear not just for the racers, but for the spectators. This is one activity where age, gender, and status don't matter- the playing field is level for everyone. A 7 year old child can beat a 30 year old man. It's all a test of timing, reflexes, and patience. 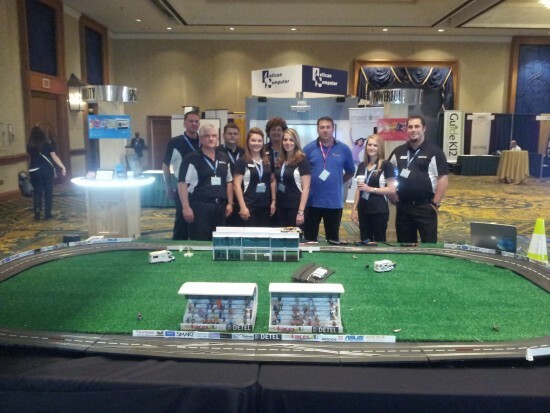 Our dedication to our customers is also second to none- whether it is building a custom track or cars for a corporate client, or having a trophy engraved for that special birthday boy or girl, we go the extra mile to make you smile! Races2U Owner Warren Peck started the company in 2010 with one trailer and and worked by himself his first year of business. He added a second trailer a year later, and had several neighborhood teenagers volunteer to help him out just so they could play and go to car shows. The store had its grand opening in June of 2012. 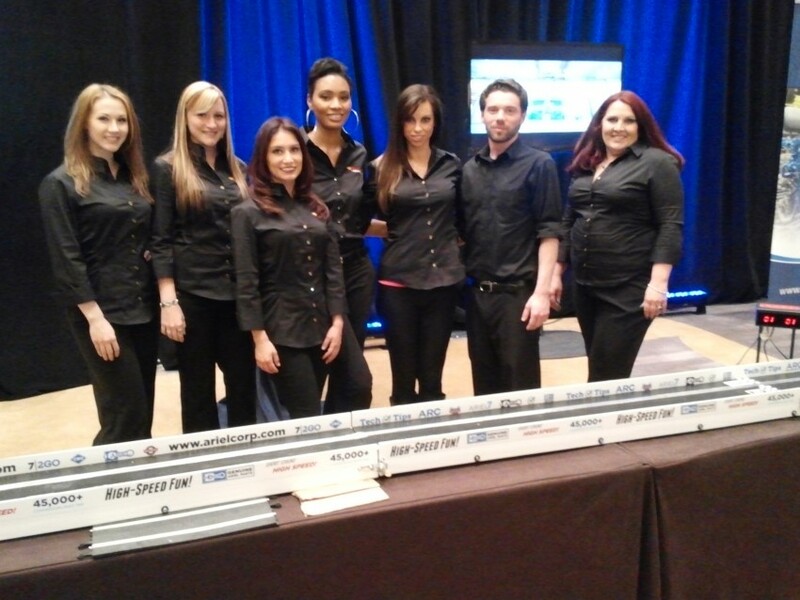 Races2U now does events all around the country and has several part time and full time employees and many regular contractors and promotional models. A native of Austin, Texas, Warren served as a technician in the US Navy from 1989 to 2007, where he got his background in electronics. He is also a commercial real estate agent and investor. 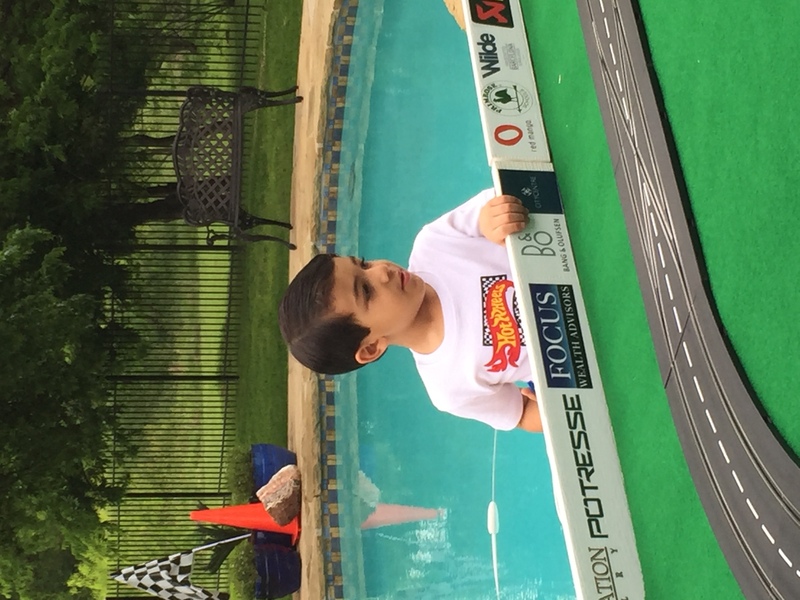 He is the proud parent of two beautiful children who both love slot car racing. While Races2U does have all the equipment to be a complete turnkey solution, we find that if a venue can provide a suitable platform, electricity, and an A/V system that generally is both simpler and more cost effective for the end user. Please contact us for details on requirements for your event. We have a large variety of racing and automotive themed songs, over 800 in all from almost every genre- country to rock to pop. Some examples are "The Distance" by Cake, "Little Red Corvette" by Prince, "I Can't Drive 55" by Sammy Hagar, "Mustang Sally" by Little Richard to "I'm in a Hurry" by Alabama, and many, many more!